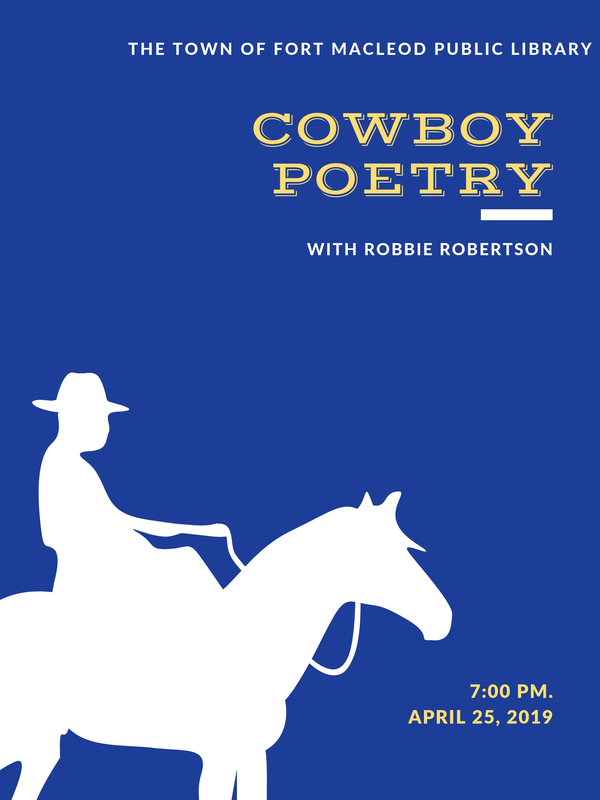 Join us for an evening with professional cowboy poet Robbie Robertson. Robbie Robertson has been writing cowboy poetry for over 60 years. 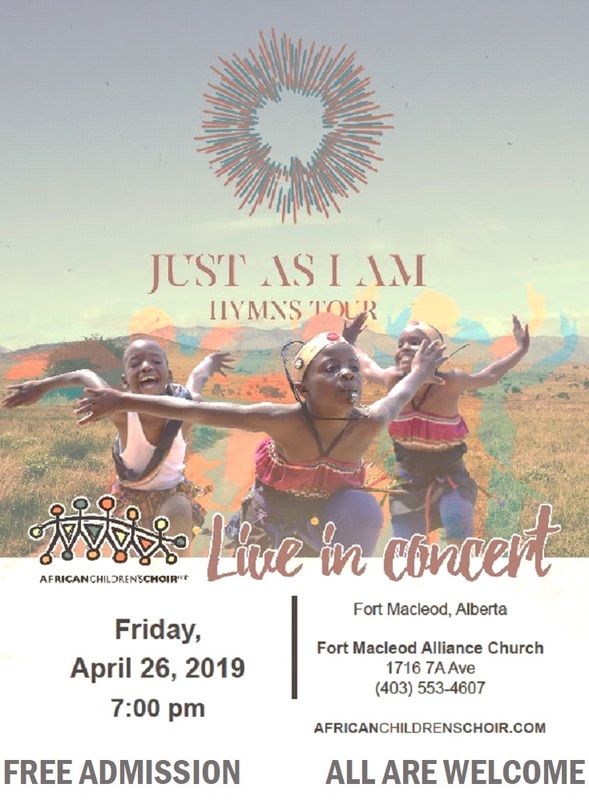 A retired RCMP officer, He is also member and past president of the Alberta Cowboy Poetry Association. 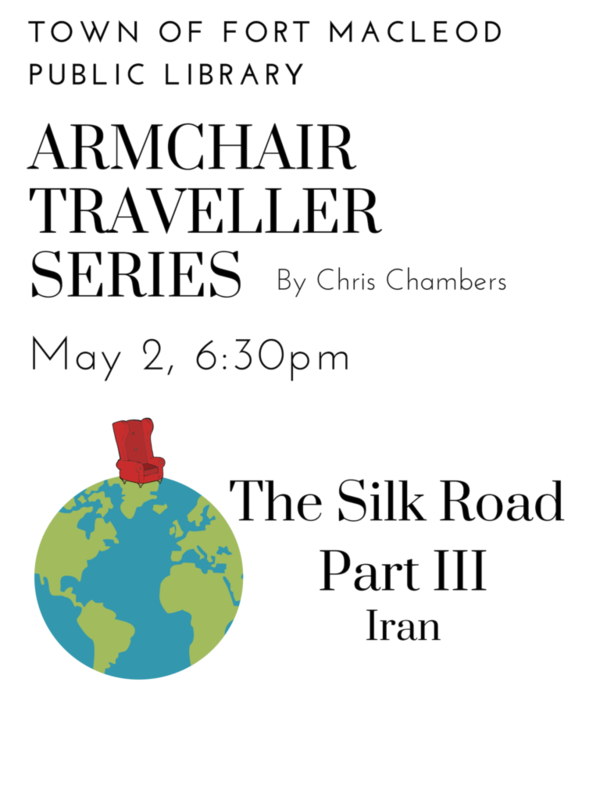 Expect to hear historical poetry, humorous, serious, and sad poems and poems based on his real life experiences.